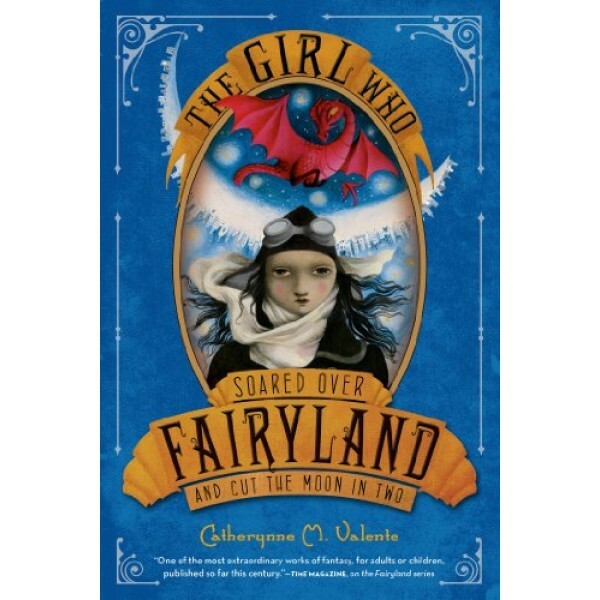 The Girl Who Soared Over Fairyland and Cut the Moon in Two is another rich, beautifully told, wisely humorous, and passionately layered book from New York Times bestselling author Catherynne M. Valente. 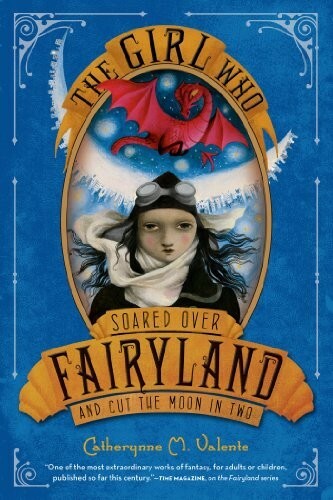 September's story began in The Girl Who Circumnavigated Fairyland in a Ship of Her Own Making and continued in The Girl Who Fell Beneath Fairyland and Led the Revels There. For more fantasy stories starring Mighty Girls, visit our Fantasy / Science Fiction section.